In reading certain fantasy novels I find that prophecy often plays a big part. Take Terry Goodkind’s Sword of Truth novels for example. Even Robert Jordan’s novels play with prophecy. The prophecies in both these author’s work are twisted in that written prophecy doesn’t always mean what it says it means. When I first started writing a fantasy novel, I knew I wanted to use prophecy. I had an idea to have a prophecy about a boy, also known as the Third Dragon, and everyone interpreted the prophecy differently and tried to manipulate it to their own ends. But to write something that sounded like a prophecy and played on words was a huge challenge for me. I’m not even sure I played it off. If you are reading this, perhaps you want to know how to write prophecy for your fantasy novel. Well, I’m sorry to say that I don’t have the magical answer. I can tell you what I did and hope it helps you. You will need two things: a thesaurus and a rhyming dictionary. 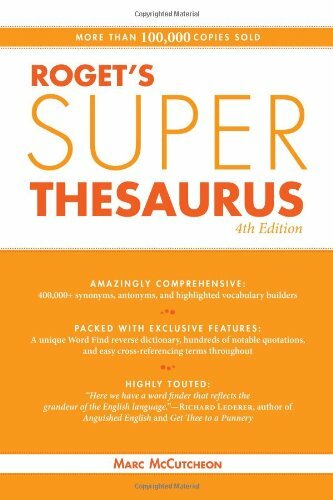 You can visit Thesaurus.com and rhymezone.com or purchase them at our Amazon bookstore (Amazon a-store affiliate). The first thing I did was write down what I meant to happen. Then I tried to think of ways to say the same thing but use words with a double-meanings or words which evoke a certain image. Terry Goodkind’s prophecy regarding the Bringer of Death, for example, could have meant someone who kills. But in the Sword of Truth series, we learned that it also means someone who allows the spirits to enter the world of life. Spirits represent someone who is dead, so you see how the word death can have a different meaning. Let me give you my example. Let’s say our hero will find a magical object to save his people by accidentally falling through a hole in the ground and into a cave. So, who is our hero? Does our hero go by a nickname or is he known for something he did? Perhaps he is a great warrior with an axe so he is known by some as the Axe-Master. What is the magical object? Is it an object that looks like an animal? Let’s say it is and it’s called the Jade Lion. What does it do? Perhaps it makes the person who holds it invisible. So maybe we can call it the invisible green lion. Think about the cave or the hole. What are some other words you can think of which describe a cave? It’s dark, it has a hole, it’s cold, it may have cave-dwelling animals such as bats, etc. Brainstorm. Jot down different ideas. And be sure to use the thesaurus. For example, I looked up hole and found gap, orifice, mouth, fissure, cavity, cleft, and more. The word mouth has double-meaning and could be perfect for our make-believe prophecy. I also used the thesaurus to look up the word accident and found the word misfortune. But our hero finding a magical object is a fortune. And what about the word fall. Using the thesaurus, I found many synonyms including the word descend. Fortune will be found in the Axe-Master’s descent into the shadowy mouth of the invisible green lion. But wait, why a rhyming dictionary? Perhaps the prophecy is spoken as a poem. The prophecies in my fantasy novel were longer than this one sentence example so I wanted them to read like a poem. In writing a fantasy novel, you don’t have to have your prophecies rhyme if you don’t want them to… just a suggestion. Perhaps next week I will show you some of the prophecies in my fantasy novels, “The Third Dragon” and “The Raven’s Fire”. Hyphenations and compounded words are my biggest weakness. I never know when I am supposed to compound, hyphenate, or just leave a space between two words. Thankfully, the “Merriam-Webster’s Concise Handbook for Writers” breaks it down nicely. It all has to do with whether the words are nouns, verbs, adjectives, etc. I have covered some examples of compounded nouns here. –In common usage short nouns where the first word is stressed the two nouns are written as one word. Ex. paycheck and football. -In two nouns where both words are equally stressed the two nouns are spaced apart. Ex. desk lamp. -In two nouns where the words are longer are generally spaced apart. Ex. computer desk. –When two nouns function as a double title they are usually separated by a hyphen or slash. Ex. secretary-treasurer or bar-restaurant. –When a noun or adjective are followed by man, woman, person, or people the words are usually written as one word. Ex. congressman, sales people. –Units of measurement are usually separated with a hyphen. Ex. light-year, kilowatt-hour. -In most cases an adjective and noun are written as two separate words. Ex. minor league, genetic code. However, if the two words are short and the first word is stressed, they may be written as one word or hyphenated. Ex. notebook, two-step. –Likewise, a noun followed by an adjective can be written apart or hyphenated. ex. sum total, president-elect. –Almost all participle and noun combinations are written as two words. Ex. frying pan, barbed wire. –In most cases, a possessive now followed by a noun are written as two words. But occasionally they are hyphenated or written as one word without the apostrophe. Ex. hornet’s nest, bull’s-eye or bulls-eye, menswear. –Most nouns followed by a verb ending in –er or –ing are written as two words but sometimes hyphenated or sometimes as a single word. Ex. problem solver, air conditioner, fund-raiser, lifesaving. –There is no hard and fast rule for compounding objects nouns with a verb. It could be written as two words, hyphenated, or compounded into one word. Ex. fish fry, eye-opener, roadblock. –However, if you have a verb followed by an object noun they are almost always written as one word. Ex. cutthroat, pickpocket. –A particle (preposition or adverb) followed by a noun is generally written as one word. Ex. undertone, input. When combining a letter with a noun, the compound can either be written separately or with a hyphen. Ex. B vitamin, T-shirt, e-mail. These are just a few examples of compounding nouns. As you have noticed there is not always a hard and fast rule. 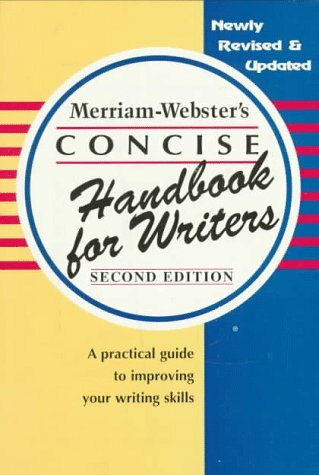 If you are not sure and the “Merriam-Webster’s Concise Handbook for Writers” does not cover it, try looking in the dictionary. If two compounded words are generally written as one word, they are likely to be in the dictionary. The dictionary sometimes indicates hyphenated words as well. Learning history is a fantastic source for writing a fantasy novel. But history doesn’t have to be boring. There are a lot of great non-fiction books out there which are very well-written and read almost like a novel. One of my favorite writers is Alison Weir. I also recently came across some great articles on HubPages. 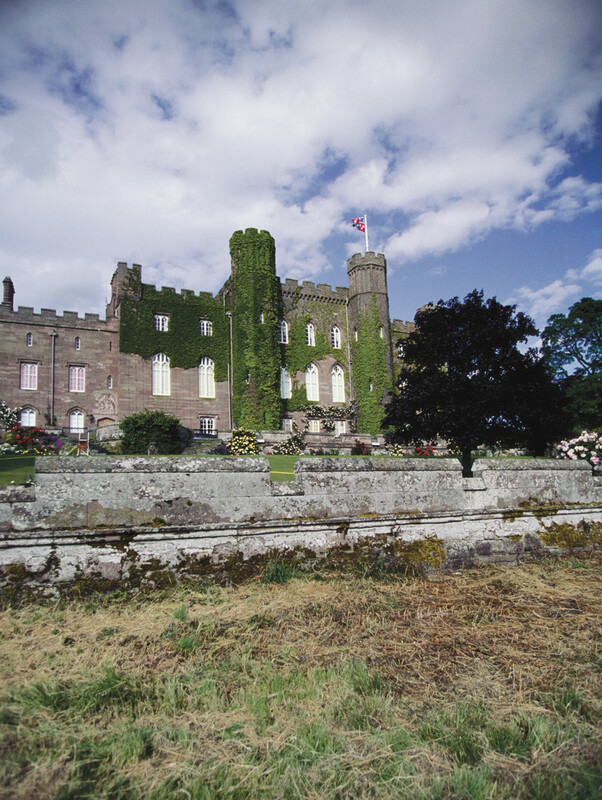 Check out one, “The Scottish Wars of Independence – Background“, by Hub writer, JKenny. It’s fascinating and informative but not stuffed with a bunch of boring details. If you are writing a fantasy novel, it can really get your creativity juices flowing. You won’t be able to read just one of JKenny’s articles. He has lots of others. Check out his Hub Page at http://jkenny.hubpages.com/ for articles on Robert the Bruce, John Balloil, Edward I, and so on. Learning history is what most inspired me to write fantasy novels. I started with Ancient Egypt and worked my way around to ancient Mesopotamia, Greek, Shang, and so one. It was the Romans led me to Britannia, Charlemagne, and medieval times. Sometimes history can be dry, but not always. In non-fiction, you have real-life intrigue and drama, heroes and villains, war and peace. If you want to write a good fantasy novel, get ideas from history. Start by reading short articles such as the ones written by JKenny. Looking at fantasy art is a great way to inspire ideas for writing a fantasy novel. Check out awesome illustrations on dragons, fairies, castles, and a variety of mythical creatures with the Spectrum series. 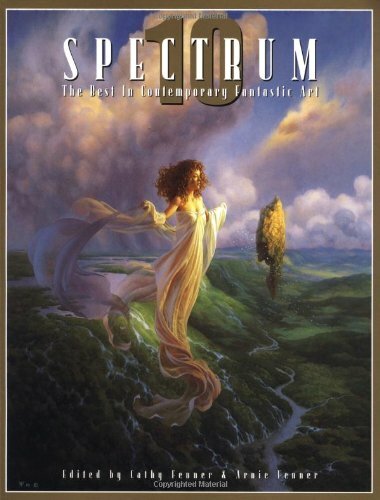 Spectrum allows you to look at a variety of art and artists. I often look through these books for story ideas. As an artist, these books also inspire me to draw fantasy (although I am far from being a professional fantasy artist). What do you like to do to get inspiration for writing a fantasy novel?